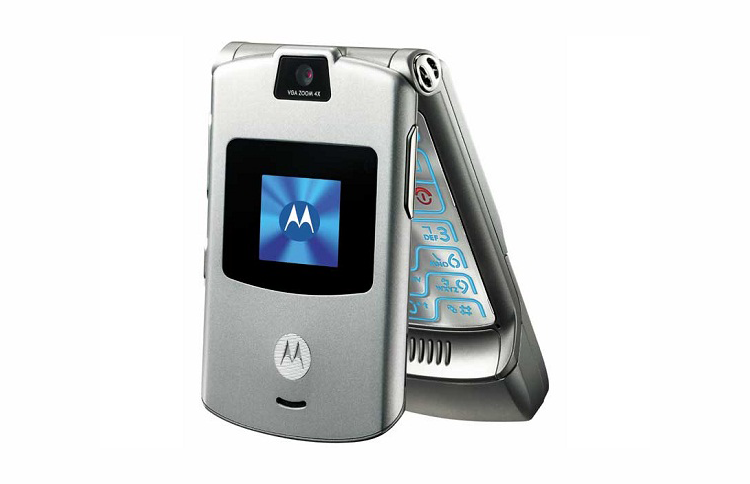 The phone to be seen with in the mid-noughties was undoubtedly the Moto RAZR, which oozed futuristic style with its thin clamshell design and aluminum body. Many millions were sold before it was usurped by better devices, but now it looks like Lenovo — Motorola's current parent company — is going to bring it back. 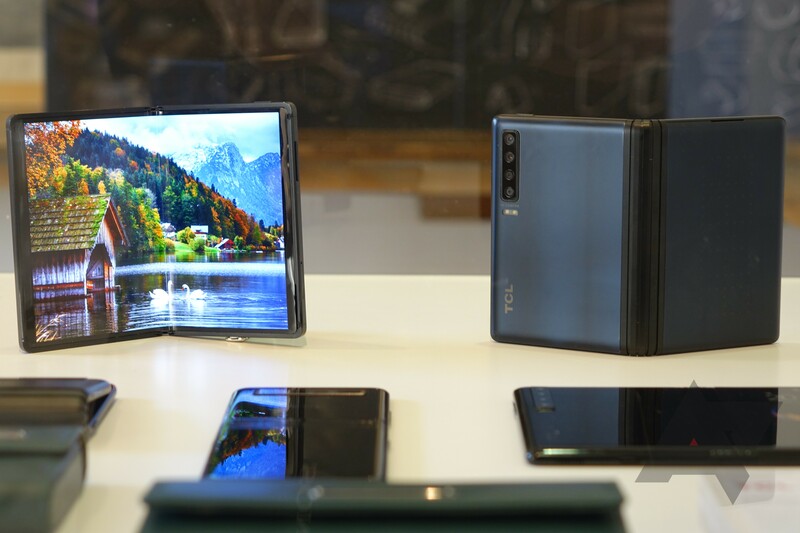 At a private briefing during MWC (that evidently wasn't all that private), TCL showed us some concepts of foldable screens and devices it's been working on. The devices don't have names, release dates, or even really a considered use case - they're just explorations of form factor and engineering, not reflections of upcoming product designs. They're neat to look at, but that's really all you can say about them at this point. Well, almost. The one part of them that does have a name is TCL's "Dragon Hinge," which uses a complex system of gears to facilitate the folding motion of these concept devices.